Charles Schwab has been in the trading and investor industry for years and has built up a staggering reputation among the investing community. 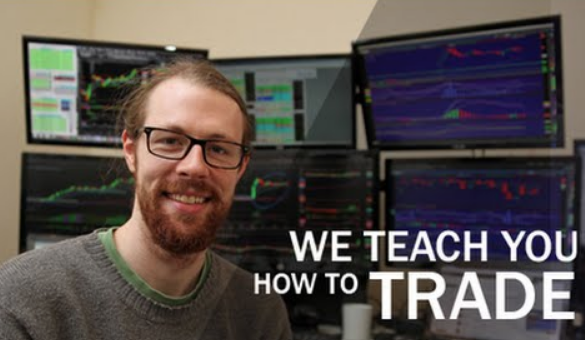 If you have been in trading for a considerable amount of time, you will have heard of Schwab and the high-quality services they have to offer. Although they require a higher account deposit trade they are seen as a more premium broker compared to a discount one. They have been in existence since 1973 and have managed over $2.5 trillion in customer assets. With these statistics, you will definitely be in safe hands when investing. 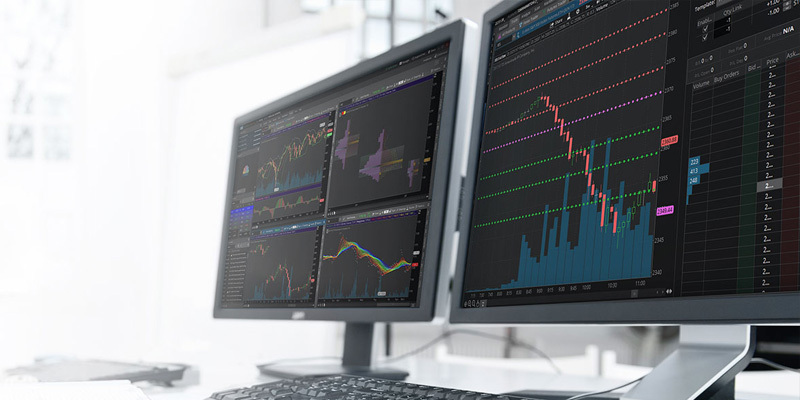 Because Schwab is a high-quality platform, they provide a ton of features and research options for investors and traders. They are also very cheap when it comes to the cost per trade, despite being a larger platform used throughout the world. They provide a range of advisory offers, are easy to use and they provide decent customer service. In this review, we will be going over the features in Charles Schwab and why they are a good broker to use. If you’re interested in seeing what Schwab has to offer, continue to read this article. As I have mentioned above, the commission fees are actually very low when you consider the high-quality vibes this platform produces. Despite all the research tools and features, Schwab will only charge you $4.95 per trade with an extra $0.65 when you trade options. These prices are fantastic and set the bar when it comes to discount brokers. They are way cheaper than some of the tough competition, including Etrade and TD Ameritrade. What I disliked about the prices of Schwab were their account deposit. If you want to get started with this platform you’re going to need $1000 to invest right off the bat. Not everyone has this money lying around. However, an added bonus with Charles Schwab is that they offer over 200 commission-free EFTs, which will please a lot of investors. Among all the platforms I have used over the years, Charles Schwab is one of the best when it comes to research and tools. 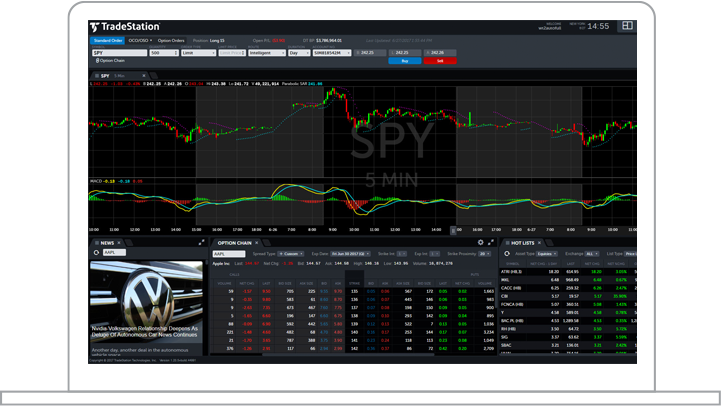 They provide everything that any trader/investor would need and more. If you’re looking for third-party research, look no further as Schwab has news sourced from Reuters, Standard and Poor’s, MorningStar and many others. They also have a unique tools that presents a viewpoint of stock from Charles Schwab’s own in-house team, which is very different. 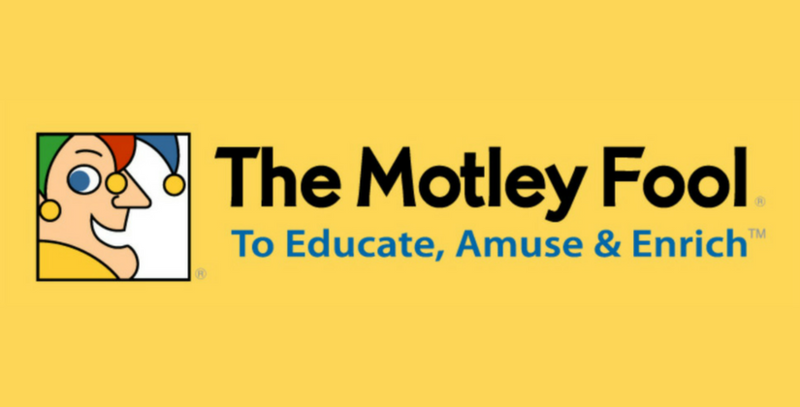 They have a group of experts that will give advice and commentary on particular stocks. 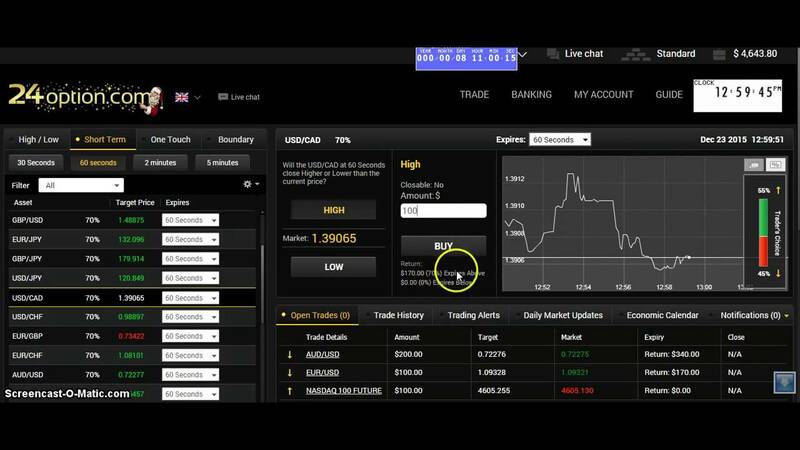 They allow you to customize your charting experience and all provide an extra 34 indicators to add to your interface. Very impressive indeed. Charles Schwab is one of the best when it comes to live support either over the phone or via live chat. When I first opened my account with the broker I was immediately called by a rep welcoming me and asking if I had any questions about their service and platform. Their service is 24/7 and they answer the phone very quickly. However, where they fell short is with their email support, which we suggest you avoid at all costs. Our emails were ignored and no response was ever given for some queries. 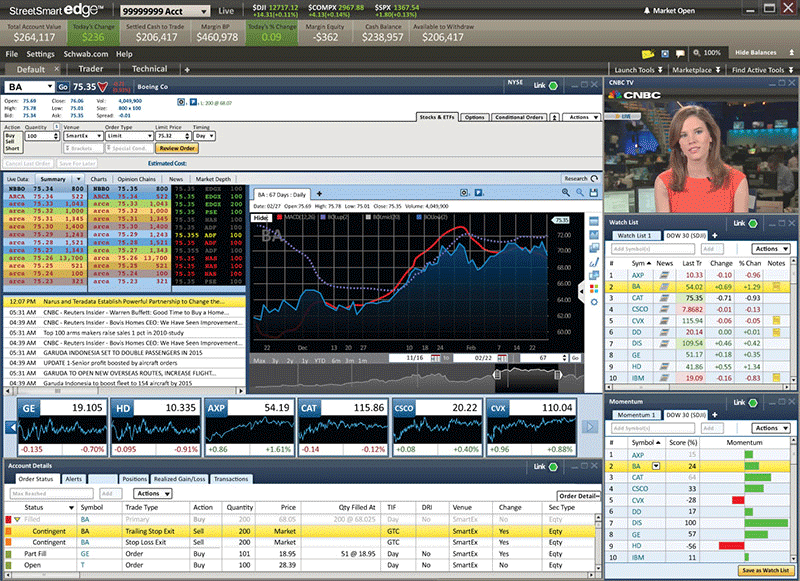 Charles Schwab is one of the higher quality platforms available to traders. 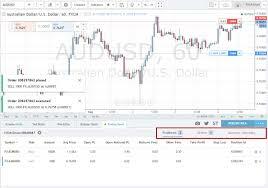 They provide an array of tools and features that make researching and analyzing a breeze. Even though they have some impressive features they still remain to be one of the cheapest platform on the market, making them great for beginners. 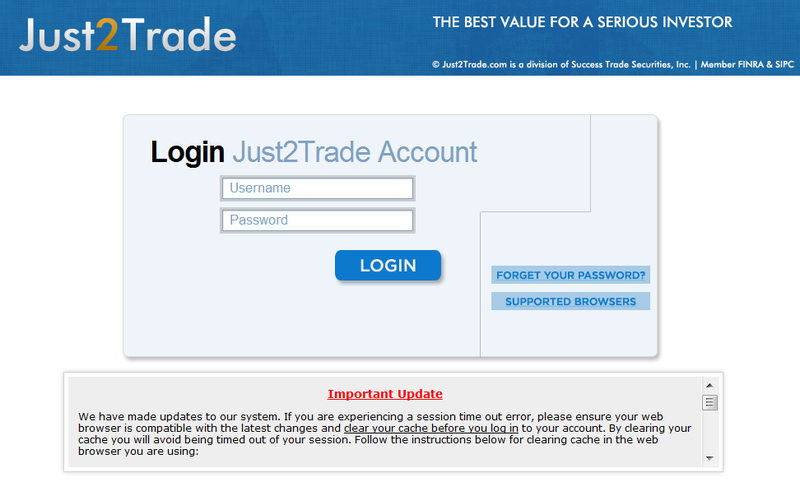 The only problems with the platform are the $1000 account deposit and the major issues with their email system. Other than that, we highly recommend Schwab when it comes to brokers. I’ve been using Schwab for years and have never been disappointed! Definitely a fan.